Lyn originally trained to be a nurse then, later in life, decided to become a counsellor & psychotherapist. Using a diverse range of techniques, ranging from mindfulness to solution-focused therapy, she believes in the power of the therapeutic relationship and an objective listening ear. 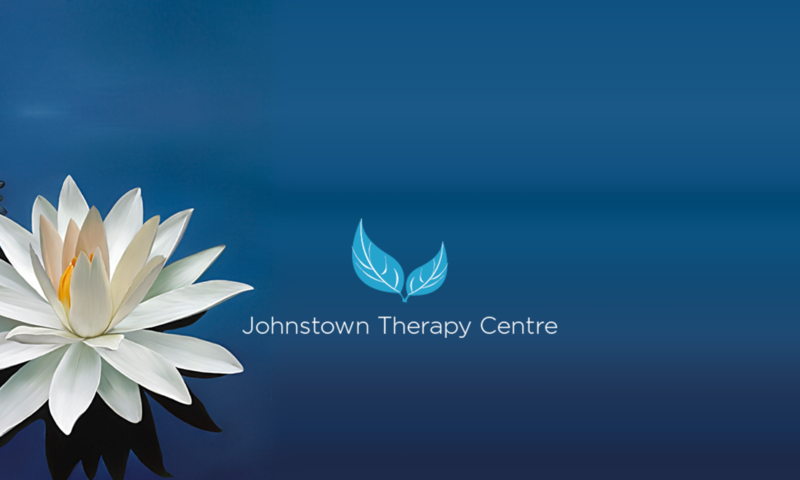 She offers general counselling, and also specialises in the area of long-term illness & special needs. Working as a carer for many years has given her plenty of valuable, grass-roots experience and insight into the changes that illness brings, both to the person involved and to the people around them. Asperger Syndrome and other special needs can be extremely challenging, especially for the carer/s of someone who requires the extra help that special needs demand. 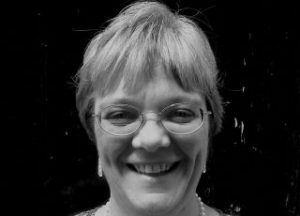 Lyn’s extensive experience in this area lends a particular understanding of the difficulties and joys involved. Lyn works with people of all ages from 16 years and up. She is a member of the Irish Association of Counselling & Psychotherapy and is regulated by their Code of Ethics.